I love exclusive adventures. I love going behind-the-scenes. And I love Disney. Put them all together is almost a sure recipe for success. Lately Disney theme parks have been offering some pretty unique – and pretty expensive – new and exciting experiences for guests coming to visit these tremendous vacation destinations. They all seem incredible, but the price tag is way too high for me for most of these new offerings. It’s not that I don’t trust Disney to do it right because they will as I’ve been fortunate enough to experience at many events like the Rebel Rendezvous, the in-park tours like Holiday Time at Disneyland, or the most recent Force Friday event on both coasts. It’s just that sometimes my wallet and budget just can’t handle it. But if yours can, here are three new offerings for your wallet – I mean for you. Yum! 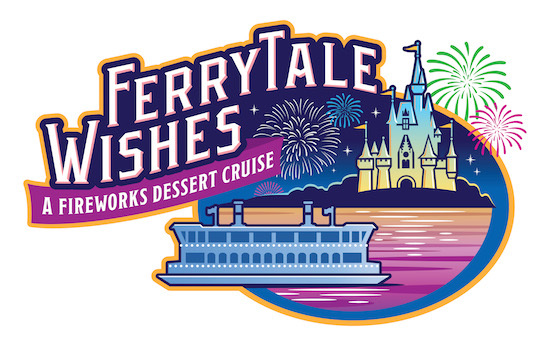 During this cruise, you’ll be treated to the fireworks show with music piped in onboard the ferry to coordinate with the experience in the park. In addition to the show and the “glow glass” you also receive a souvenir palette plate to go home with you. This is one experience that even for the price I might consider doing. 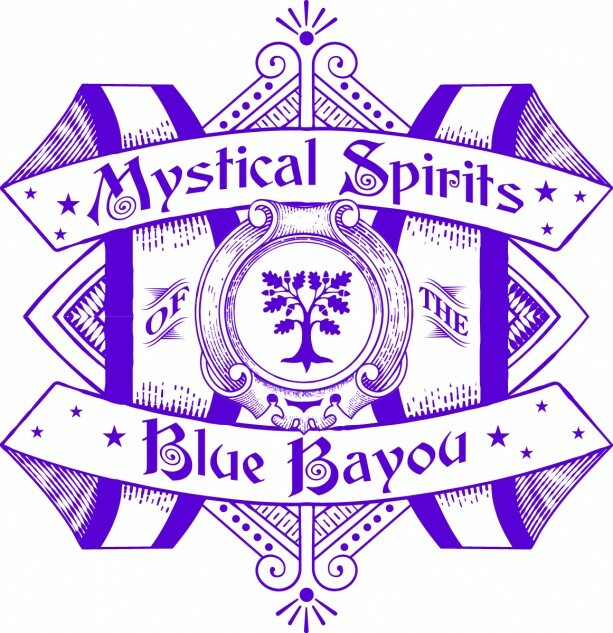 Mystical Spirits of the Blue Bayou – $150 – This is a party within a party! Only designed for attendees already going to Mickey’s Halloween Party at Disneyland, the Mystical Spirits of the Blue Bayou is a full three-course dinner complete with entertainment and souvenir gift. 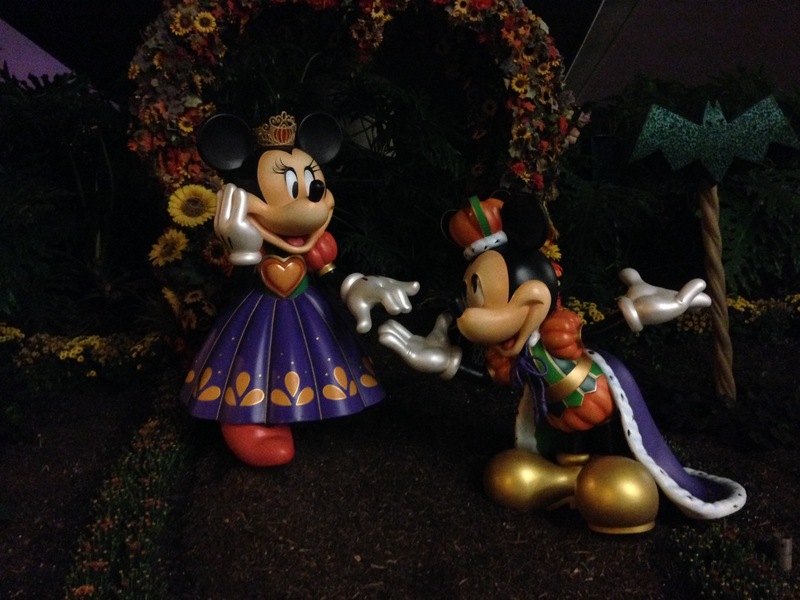 During your meal, hosted by Dr. Facilier from The Princess and The Frog, you’ll be greeted by different performers while eating some food that sounds both fancy and good. I think I’ll take the crab cake and the braised short rib, but it’s a toss-up for dessert. Wonder if I could have half of each? After dinner, you receive a souvenir lithograph by talented Disney artist Eric Goldberg and are then escorted for your reserved seating at the Halloween Screams Fireworks Spectacular. Considering that meals at the Blue Bayou where this party is hosted already cost you about $50 and up per person, it isn’t TOO bad, but I just couldn’t see taking my family and each of us getting that lithograph. Do we really need more than one? Maybe to sell on eBay to recoup some of the money spent. The cost of $150 is for both adults and children. No price break for the kiddies. This dinner will set you back about 2 to 3 times what you spent to get into the party in the first place and then you’ll spend a good chunk of that time not even going on the rides or getting all of that delicious candy. Now if they had just the meal available for $50 to $75, I might do that to both eat at the Blue Bayou and have all that delicious food! Jungle Cruise Sunrise Safari Breakfast – $300 – This experience is really for the die-hard, gotta go backstage, Disney fan! At $300, you get to go on one ride and eat breakfast. But it’s WHERE you eat that makes it such a treat. You actually get to eat INSIDE the Jungle Cruise ride before the park opens. The experience begins at 5:30am (they weren’t kidding about it being sunrise) and according to the Disney Parks blog, it is VERY limited. And again the cost is per guest. No price break for young ones. And this breakfast is only available from September 21 to December 2, so not only is it limited in space but time as well. The meal doesn’t sound especially impressive – pastries, eggs, bacon, sausage, potato hash, fruit, and beverages, but let’s face it, you’re going for the experience. Through the experience you become an “unofficial official” Jungle Cruise skipper (although the details on that are very sparse – do you actually get to pilot the boat or just practice some of the cheesy but funny Jungle Cruise jokes?). And as a parting gift you receive a tribal mask based on original concept art for the attraction. At $300, it seems crazy expensive, but for such a rare opportunity and for the Jungle Cruise aficionado, I’m sure it will be worth it! Which of these if any will you be joining (or trying to anyway – I’m sure some of them will sell out! )?